Neuropeptides are important signaling molecules that influence a wide variety of biological processes. The prediction of neuropeptides from precursor proteins is difficult due to the numerous and complex series of enzymatic processing and posttranslational modification steps. 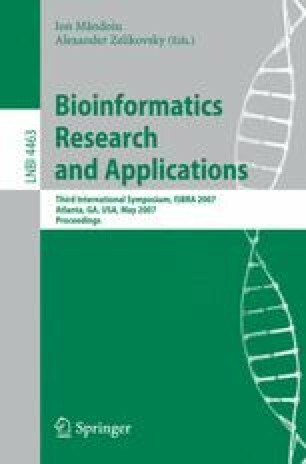 Bioinformatics prediction of cleavage sites using statistical models was used to overcome the challenge of identifying neuropeptides. Binary logistic models were trained on a bovine dataset and validated on a mammalian dataset that contained no bovine precursors. A model that incorporated amino acid locations and properties provided more accurate and precise cleavage predictions than one using amino acid locations alone. All models consistently resulted in highly accurate predictions of cleavage sites in both datasets. The logistic model proposed can accurately predict cleavage sites in mammalian species and minimize the time consuming and costly experimental validation of neuropeptides.